Jargar Classic Cello A String - Medium. Chrome steel. Famous Flexi-Metal strings from Denmark. Delivers a bright full sound with rapid response. Flat wound (Blue/Medium). Jargar Classic Cello D String - Medium. Chrome steel. Famous Flexi-Metal strings from Denmark. Delivers a bright full sound with rapid response. Flat wound (Blue/Medium). Jargar Classic Cello G String - Medium. Chrome steel. Famous Flexi-Metal strings from Denmark. Delivers a bright full sound with rapid response. Flat wound (Blue/Medium). Jargar Classic Cello C String - Medium. Chrome steel. Famous Flexi-Metal strings from Denmark. Delivers a bright full sound with rapid response. Flat wound (Blue/Medium). 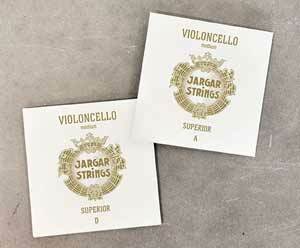 Jargar Superior Cello String Set - Medium. Delivers a bright full sound with rapid response. (Blue Superior). 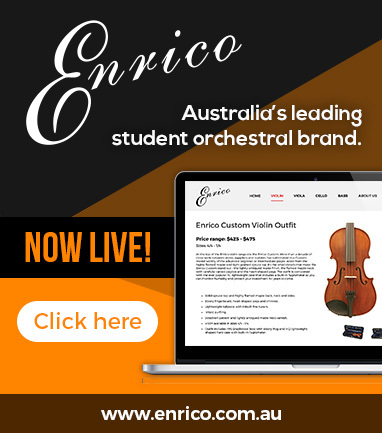 Jargar Superior Cello A String - Medium. Chrome steel. Famous Flexi-Metal strings from Denmark. Delivers a bright full sound with rapid response. Flat wound (Blue Superior). Jargar Superior Cello D String - Medium. Chrome steel. Famous Flexi-Metal strings from Denmark. Delivers a bright full sound with rapid response. Flat wound (Blue Superior). Jargar Superior Cello G String - Medium. Rope core wound with Tungsten. Made in Denmark. Delivers a bright full sound with rapid response. (Blue Superior). Jargar Superior Cello C String - Medium. Rope core wound with Tungsten. Made in Denmark. 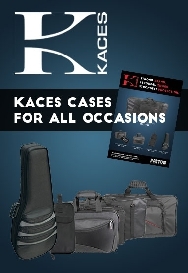 Delivers a bright full sound with rapid response. (Blue Superior).